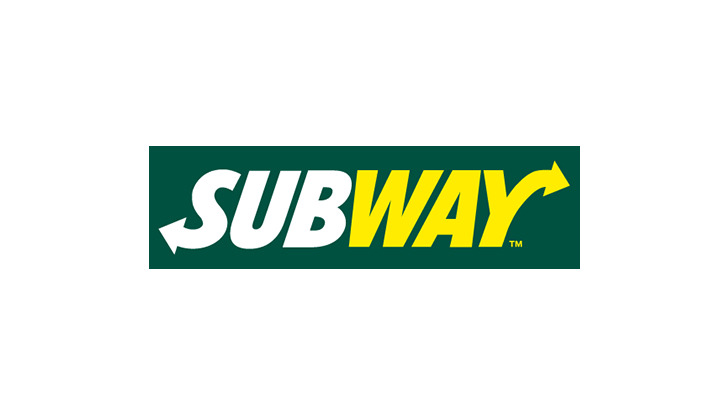 With more than 44,000 stores worldwide, Subway is the world's biggest sandwich chain – naturally with a presence at Munich Airport, too. As always, every nutritious sandwich is prepared fresh as customers watch. Chips, cookies and a selection of softdrinks are also available. Opening hours daily 7:00 a.m. - 10:00 a.m.